Faith First is a program of Catholic religious education for children in grades K - 5. Faithful to the command to bring the Gospel to the ends of the earth, Faith First catechists seek to lead the children of the parish to Jesus – that they might grow in their relationship with the Lord Jesus and learn how to live in light of the Gospel and the traditions of the Catholic Church. Faith First was formerly known as “CCD,” and was the means by which the Catholic faith was taught to the children of the parish who did not attend the parish school. The name was changed in 2005 to stress the importance of putting faith first in the way that we live our whole lives. Class Frequency: Monday evenings from 6:00 PM to 7:30 PM, September through May. Description of Sessions: Faith First sessions are structured around the classroom model of education. 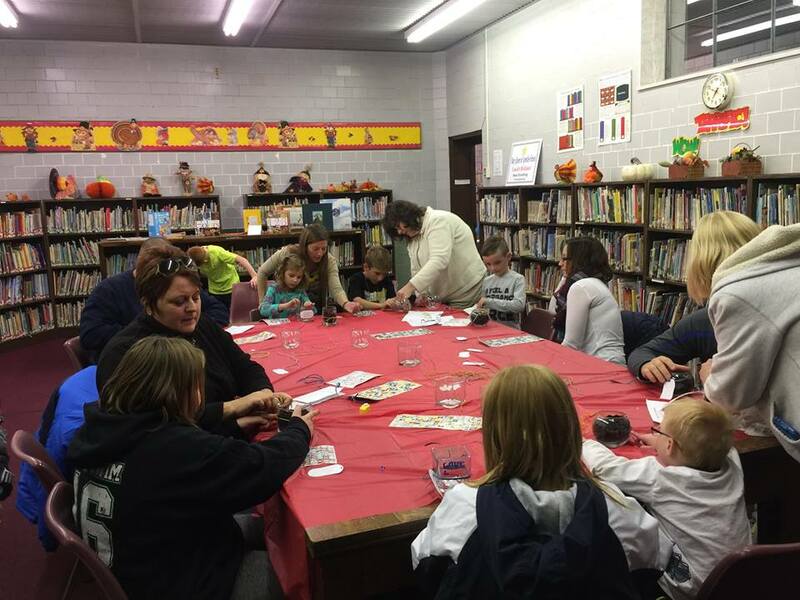 Integral to the program are “family nights,” generally held one Monday a month, in church rather than in classrooms. Those sessions are meant to enrich the faith life of entire families, and parents, siblings, grandparents and other parishioners are invited. These sessions are considered part of the curriculum; attendance is not optional for families whose children are enrolled. There is a separate process of preparation for children preparing to celebrate the sacraments of First Reconciliation and First Communion (usually in 2nd Grade). The process includes 3 parent meetings, and 2 retreat days for the children and their parents, as well as family meetings with Monsignor Begolly, Father Rodele, and Jamie Dillon. Children (and their parents) preparing for the reception of these Sacraments must participate in this year-long process, in addition to participating in regular religious instruction in Faith First or MQA Catholic School. If you need additional assistance please contact cbolcato@dioceseofgreensburg.org.